Embarking on the journey of constructing your own home can be exciting, daunting and scary all at the same time. In your mind, there is a beautiful picture perfect home that you want to own yet you cannot help but remember all the building that have collapsed in Kenya. You are probably living in a rental home that suffers from perpetual leakages every time it rains. You wonder what the owner did or did not do after investing their money only to end up with a leaky house or even worse, a collapsed structure. Daunting and scary as it may seem, there are tips and ideas that will ensure that the design and construction process goes smoothly and according to the laid out plans. Building your home is one of the biggest investment you will ever undertake. It will cost you a couple of millions to build your home. You cannot afford to cut out professionals in this process in the hope of saving some coins. Cutting corners ends up being expensive in the long run. You will need to work with a Registered Architect, a registered Structural Engineer and a Services Engineer. In some cases, especially if you want to seek financing from a financial institution, you will need to get a certified BOQ (Bill of Quantities) which you will get from a registered Quantity Surveyor. These professionals are trained and also certified by the government and they have to renew their practicing licences annually. All these in a bid to ensure that they give you the best services and ensure that building are build in accordance to the right standards. 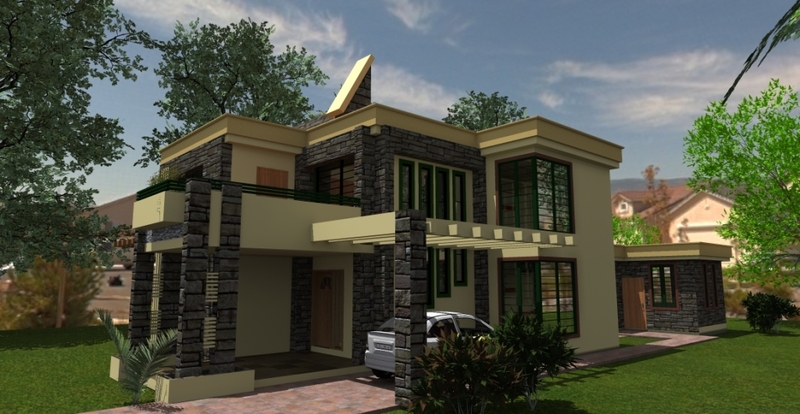 An Architect will help you come up with a proper design for your home and a Structural Engineer will come up with the structural drawings for the design selected. Certified drawings from both professionals are required for your project to be approved by the relevant government body. A Services Engineer comes up with the designs for all electricals, lighting, plumbing and drainage. For services, you can work with a trained and experienced fundi to do all the design on site but be warned, if they do not have the requisite experience and training, things may go wrong. You will need these professionals not only in the design phase but also in the construction phase. 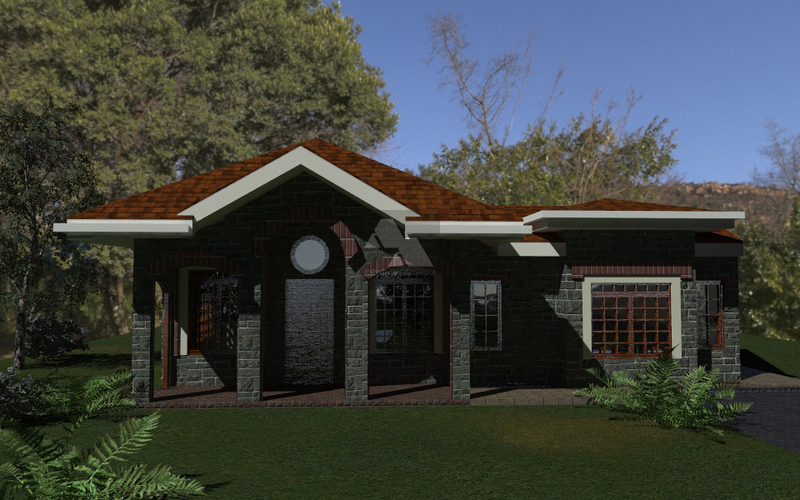 They will provide scheduled supervision and guide your contractor to ensure that your home is build right. Remember the collapsing buildings and leaky roofs? No, that will not happen to you because you will not skimp on professional services. Gather as much information as you can on construction and especially on the laws and regulations that govern the construction industry in your country. Knowing the requirements with ensure that the approval process goes smoothly and quickly. Educate yourself also on the kind of home design you want. 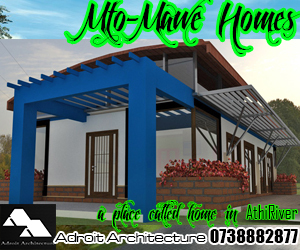 Your have the option to build a bungalow or a multi story building. You also need to know if you want an open plan or closed rooms. Decide on the size of home, number of rooms and out side spaces you want. Keep in mind your budget and your needs when making these decisions. Consider both your current and your future needs. Try to be as thorough as possible. You can get a lot of ideas from the internet which you can share with your Architect. So you now know what you want? stick to it! You will get influence and pressure coming from all corners. Opinions abound I tell you! People will have all manner of ideas and suggestions. Know what to take in and what to ignore. Having taking all factors into consideration, stick to your plans and remain decisive. Nothing can be worse that a client who is indecisive! Every single day they want changes made to the original design and they keep taking their professional team back and forth. You will only frustrate yourself and your team. Costs will also pile up on you because your professional team will charge you man hours for the work they put in. You can have the best approved drawings at hand, but someone else will be in charge of translation those drawings into a home. Now have you ever gone to a fundi to stitch a dress and gotten so frustrated because the fundi is just not getting it? Such can be the case with a bad contractor. You want to work with a professional who has the requisite experience and the ability to follow instructions to the letter. They need to be committed to building your house according to your specification and not their own thoughts and ideas. Your contractor will be working closely with your team of professionals who will offer guidance and supervision at different stages of construction. 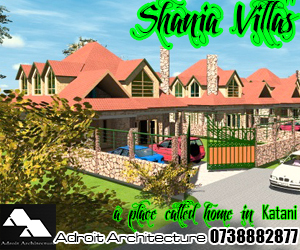 This is a sure fire way to ensure that you end up with the home that you envisioned from the onset. As you embark on the construction journey towards home ownership, be assured that it is possible to build your home with minimal stress. With the right team, you will reach your goal and your home will be perfect. 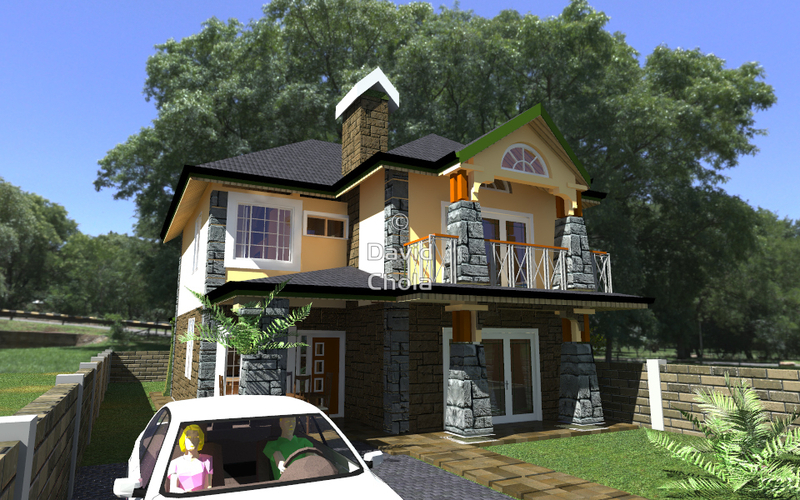 We have a wide selection of House Plans in Kenya for you to choose from. 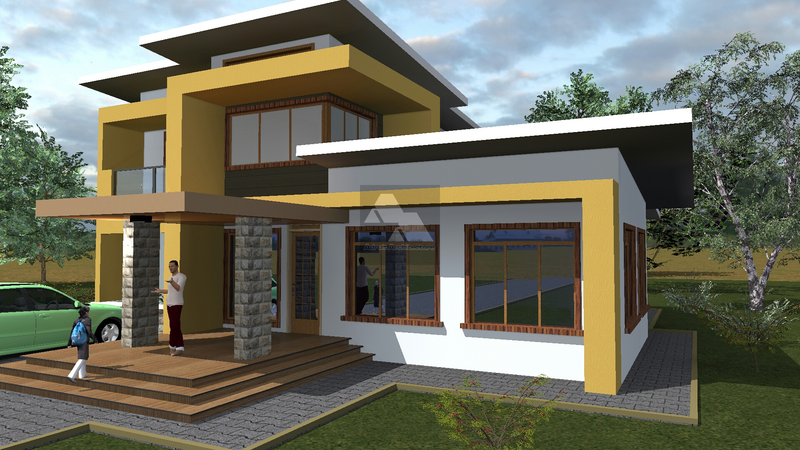 Check out our FAQ’s for answers to all the questions you have on House Plans in Kenya. 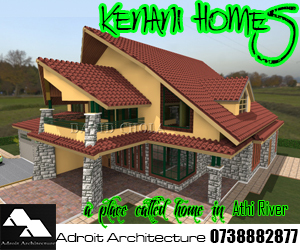 Hi David how much can the Red-hill house cost to be build in Athiriver? 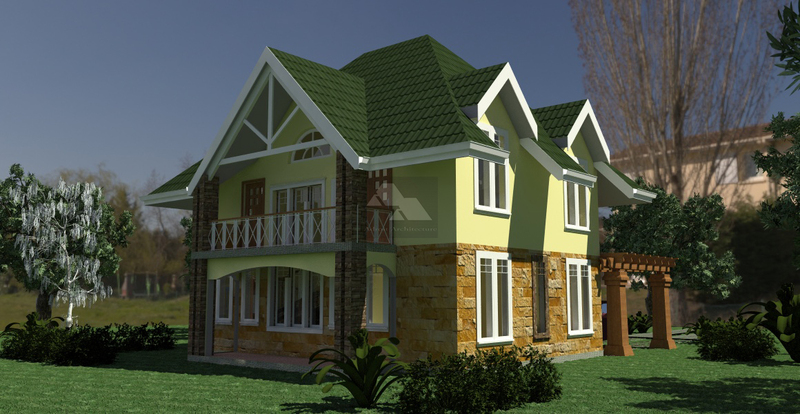 The standard cost of building currently is between KES 25,000 – KES 35,000 per square meter, according to the latest published rates from the Institute of Quantity Surveyors of Kenya, depending on finishes and location of the project. 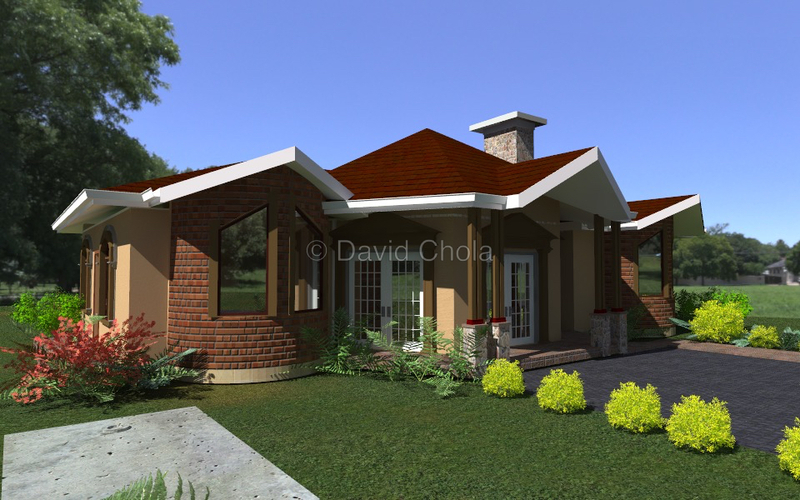 The total area of this house plan is 250 M2 so the cost of construction would be anywhere between 6.25M to 8.75M. 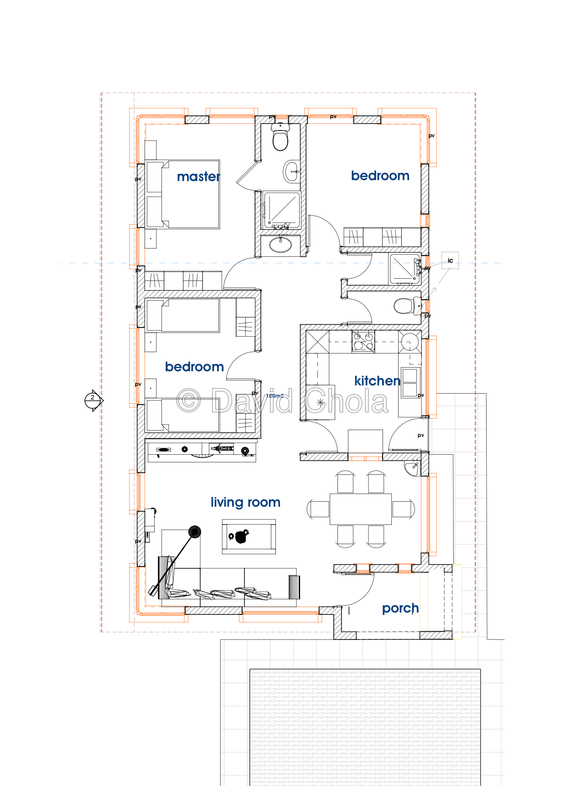 Not to worry, if you like any design, we can adjust it to be a three bedroom one. We always customize our designs to the needs of each client. I have sent you some sample plans. Keep in mind that each plan can be adjusted to fit what you have described. Cost of construction as well as cost of the plans is provided in my email.